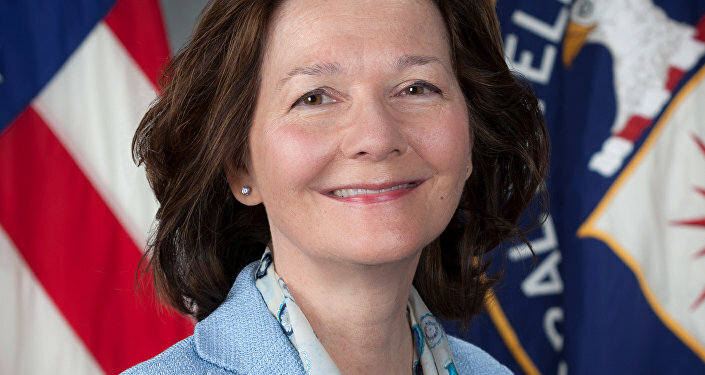 US Senate must not advance the nomination of Gina Haspel for the position director of the Central Intelligence Agency (CIA) until documents concerning her involvement in CIA’s torture program are declassified and released to the public, the American Civil Liberties Union and 28 other organizations said in a letter to the upper chamber of Congress. "We write to express our grave concerns regarding the nomination of Gina Haspel for Director of the Central Intelligence Agency (CIA), and to ask that you not advance her nomination until all of the records on her past involvement in the CIA torture program are declassified and released to the public," the letter said on Friday. The lawmakers explained the Senate has a constitutional obligation to have full access to all relevant information related to a nominee seeking confirmation. However, the CIA continues to keep details of Haspel’s role in the torture program classified, the letter noted. The senators underscored that available records and public reports have indicated Haspel demonstrated disregard for the rule of law and fundamental human rights. In 2002, Haspel was in charge of a secret prison in Thailand that tortured suspected terrorists, including Saudi citizens Abu Zubaydah and Abd Rahim Nashiri, according to published reports. President Donald Trump has nominated current CIA Director Mike Pompeo to be the next Secretary of State and nominated Haspel to replace Pompeo. Both nominations must be approved by the Senate.